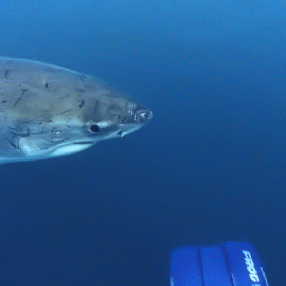 To understood what goes through a shark’s mind right before a bite occurs is probably the holy grail of shark research. But even so, the actual probability of getting bitten by a shark is more than overrated. Yearly, billions of swimming, bathing, surfing, and diving events occur but fewer than 100 people are hurt by sharks. Considering that sharks are the most abundant top predator weighing over 50 kg on this planet, this incident number is nearly non-existent. This low number of incidents can further be reduced by 20 to 30% of encounters that did not end in an actual injury to the person involved. For example, a shark just hit a surfboard and the person fell in the water. Another rather large percentage of the remaining incidents ended in superficial cuts. Of the 30 to 40 bites that ended in more serious wounds per year, between 5 and 7 are fatal. Despite the fact that these numbers are so low compared to the millions of people entering the water on any given day, the probability that even such a rare incident could take place still remains so prominent in people’s minds that the majority would never even consider interacting with sharks to get to know them better. 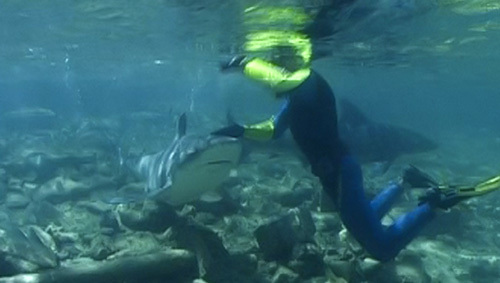 Until the early 90s, shark accident research was limited mainly to the collection of data and filing of incidents, but the recommendations released lacked proper field testing and reflected the opinion of the file keepers and people who were studying sharks in general but not specifically regarding human interaction. It does not, therefore, come as a surprise that many of the assumptions that caused these occasional bites were erroneous. Governmental sponsored research on shark incidents began in 1958 when the Shark Attack Panel was launched. This panel of scientists was founded by the US NAVY and given the task to quantify and qualify shark bites to look for reasons why they occur and how to prevent them. Overall, the panel was rather helpless in this endeavor and failed to offer any relevant recommendations on how to avoid incidents or what caused them in the first place. 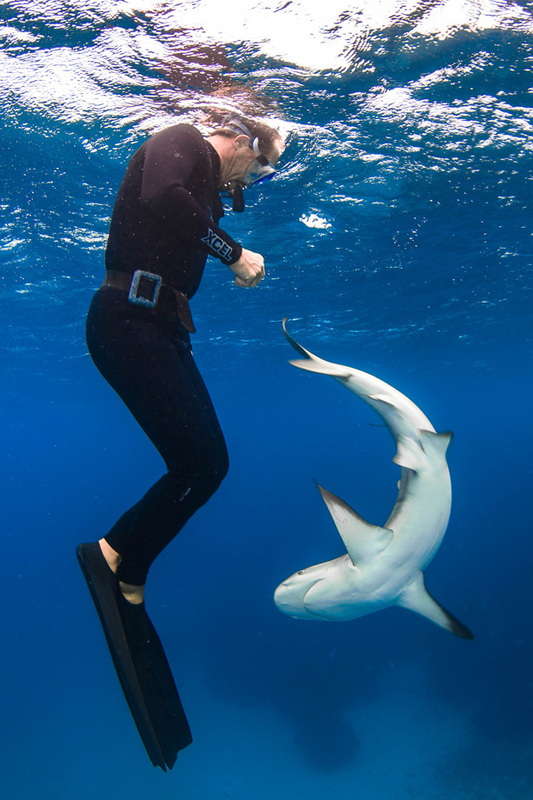 One of the shortcomings regarding recommendations was the lack of proper field testing, mainly due to the fact that they were not shark behaviorists or and had not studied shark-human interaction to begin with and were not working among sharks - an prerequisite to understanding the behavior of an animal. 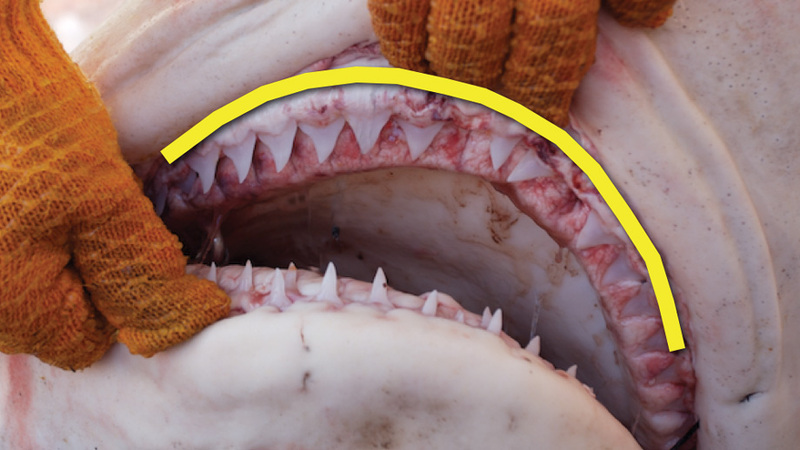 The reconstruction of a shark bite focuses on determining causing factors, shark species, shark size, and likely motivation. Probably the most important task is the actual reconstruction of an incident in a similar setting with sharks of the involved species. 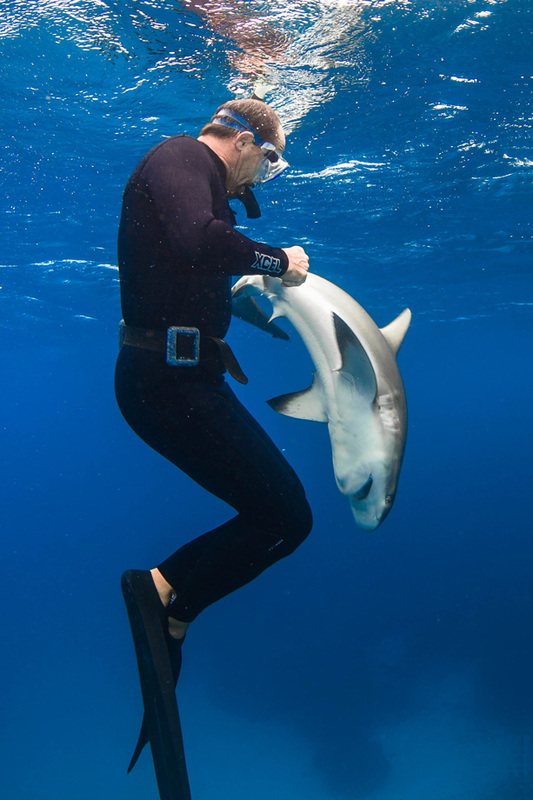 This creates the basis for recommendations of how humans should act and react in comparable situations, how to avoid predictable reactions with sharks, and/or how to defuse dangerous situations. Thus an greater part of our research is dedicated to the better understanding of these incidents.